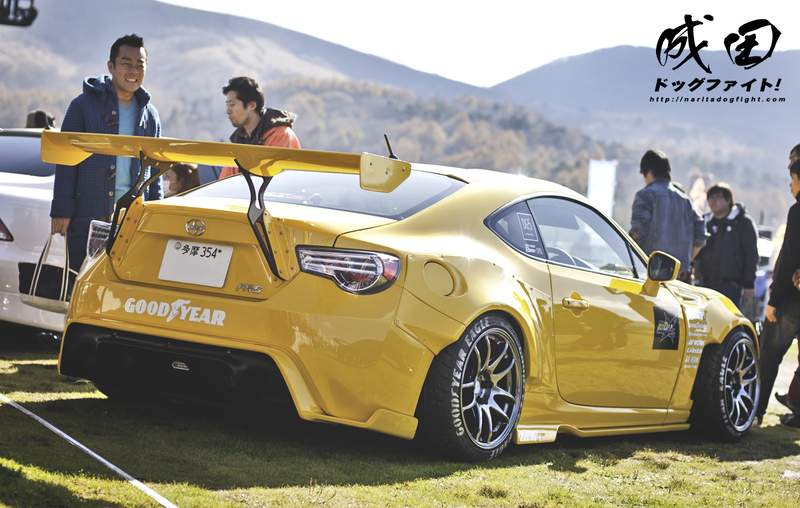 …among them his now iconic Rocket Bunny BRZ. 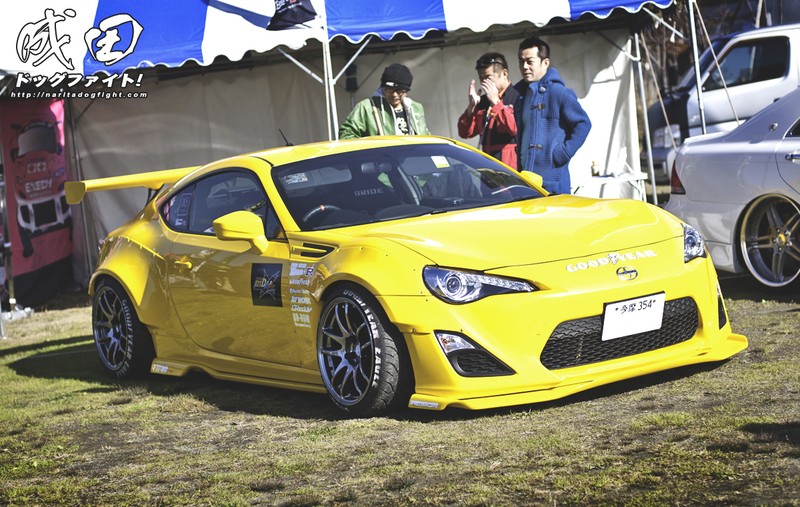 If you remember, this was one of the first of the new gen 86’s to sport the Miura styled kits in Japan. Still looks good today! Great car, and the rims and tires really make for a great stance!